Donna Havens, MEd., is a Life, Health and Creativity Coach specializing in working with women in mid-life, relationships, healthy aging, joy, fulfillment, the psychology of eating and the neuroscience of happiness. 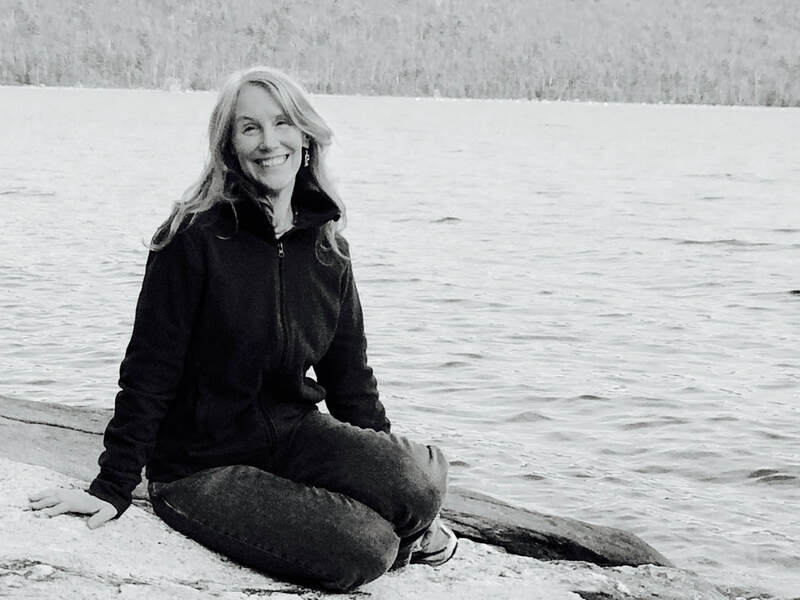 She makes her home in beautiful Western Massachusetts where she enjoys writing, hiking, bird watching and photography, playing guitar and singing, helping to build healthy communities, and fighting to protect our planet. For more information visit www.donnahavens.com, or write to Donna at donnahavens@msn.com. Please visit www.thesullysschool.com for information about music lessons with Donna! teaching out of her home in lovely Shelburne Falls, MA. Do you know the power of making music? I do and I will show you! Come find the joy of making music with your own two hands. Come find your own musical voice!